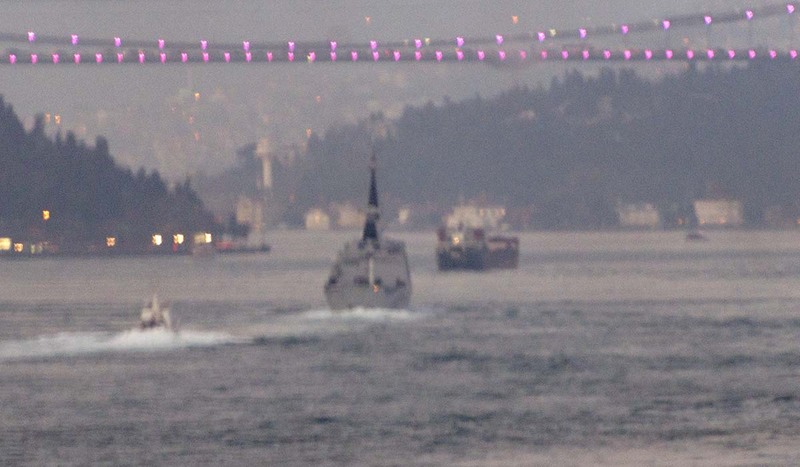 French frigate La Fayette heading to the Black Sea. Photo: Yörük Işık. Used with permission. 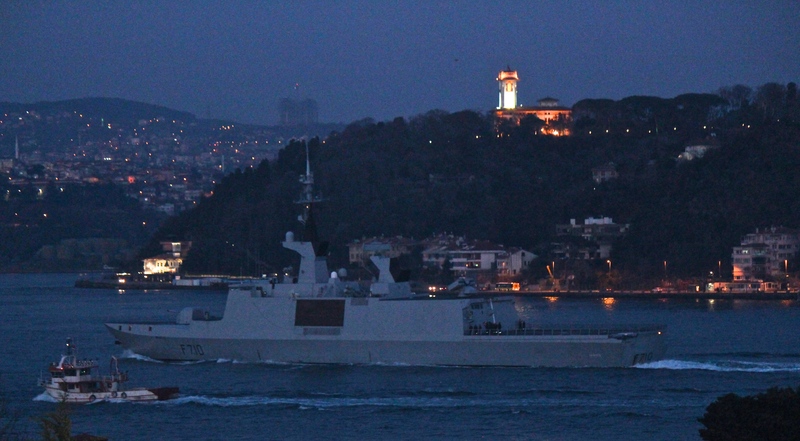 Nikolay Filchenkov making her southbound passage through Istanbul Strait. Photo: Yörük Işık. Used with permission. 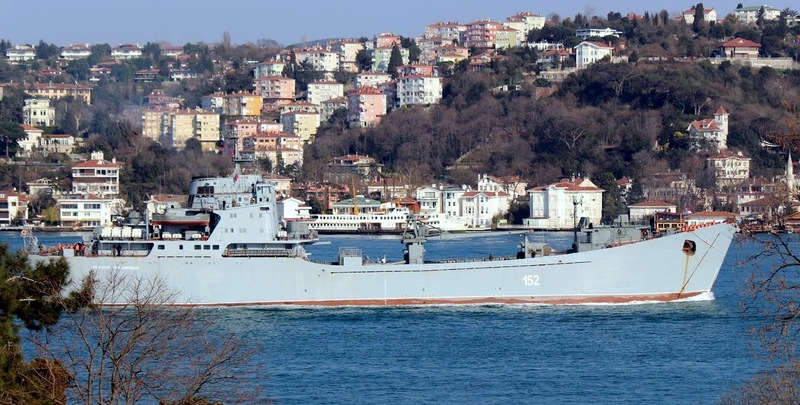 On 24 March 2015, the Russian landing ship, Nikolay Filchenkov made her southbound passage through Bosphorus. Later in the evening the French frigate F-710 FS La Fayette made her northbound passage, almost in dark.